Simon has over 23 years experience in the aviation security industry. He was previously a founder-member of Image Scan Holdings plc (established 1996) and was Chief Technology Officer when the company was floated on the AIM stock market in 2001. Simon ran his own company after leaving Image Scan in 2007 and until HXT was formed in 2012. He has direct experience of transitioning academic research to commercial products and will use this to build a suitable development team at HXT. Simon has been the main liaison with commercial companies interested in HXT technology. 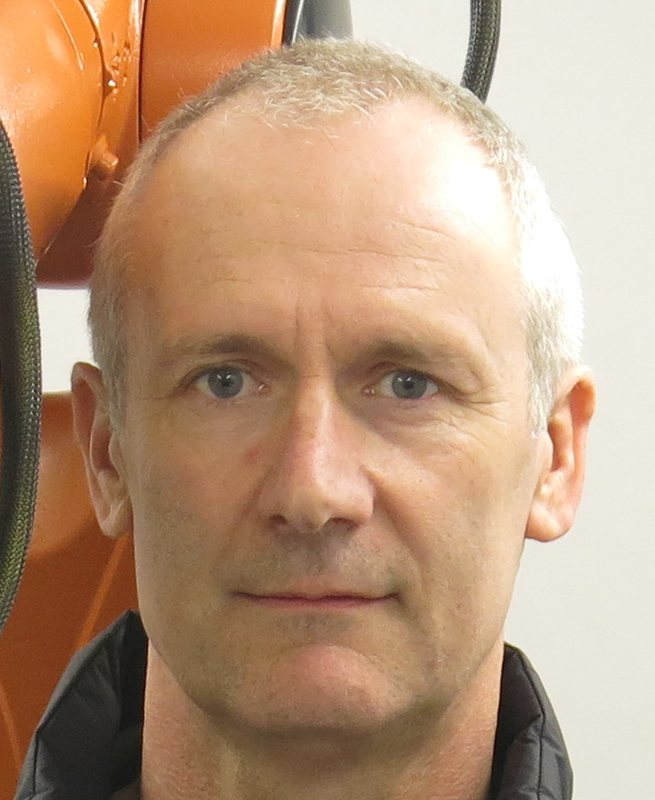 Paul is co-inventor of HXT technology and head of The Imaging Science Group at NTU. He has extensive experience in innovating novel solutions to complex imaging applications and will guide the technical team at HXT, whilst continuing to lead the research group at NTU. Paul will act as the principal liaison between commercial and research teams and coordinate programmes that enhance and develop our technology. Keith is co-inventor of HXT technology and Director of the Cranfield Forensic Institute. He is an internationally recognised expert in X-ray diffraction and has more than 30 years experience in the development of tools for data interpretation and the analysis of a wide range of material systems using diffraction methods. Keith’s experience will be key to the development of new diffraction products for all our target markets. Richard is a chartered accountant. He has previously worked with operational directors to develop and grow companies and has experience of maintaining an effective and efficient financial organisation, which includes liaising with stakeholders, funders, banks and regulatory bodies. Anthony has over 10 years experience in material science and tomographic imaging, the latter 8 of which have been spent developing X-ray diffraction imaging systems. The scope of these systems have been diverse, including explosive detection systems for airport security to the development of diagnostic probes for the medical sector. Anthony is involved in the entire R&D effort from concept, modelling, experimental, coding, data mining and delivery. Jack has over 12 years experience in high integrity controls systems. Having worked in numerous industrial sectors including rail, highways and aviation, he has a wealth of experience in developing solutions from the ground up. He has direct experience in delivering to high profile clients such as TFL and BHP Billiton where reliability and effectiveness of services is paramount. He joined HXT in 2015 to lead systems engineering and is responsible for the implementation of research into commercial products. Tim is an expert in security technologies with broad experience covering both bulk and trace detection modalities such as X-ray (including X-ray diffraction), computed tomography (CT), quadrupole resonance (QR), magnetic resonance (MR), inductive metal detection, standoff and extractive optical trace detection systems for explosives, narcotics and chemical weapons. As founder and owner of Bagtronics, LLC, a US based small business, he helps clients devise long-term technology strategies to ensure that research and development activities are efficiently focused on developing new products.